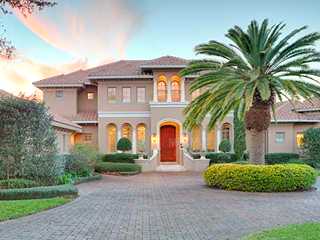 With the professional power washers and painters at Power Washing 99 your home will look better than it has in years! 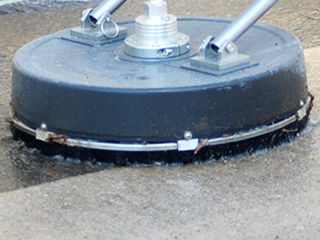 Our network of power washers and painters is equipped with years of experience and the finest equipment available. No matter what your home?s particular needs are, you?re invited to schedule a free estimate and arrange for services at times that fit your busy schedule. Whether you?re seeking painting experts or power washing specialists, Power Washing 99 delivers the results you?ll want. 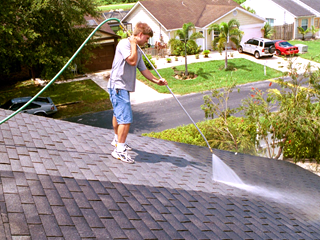 Power washing is the most sure-fire way to clear away the dirt and grime which inevitably coats your exterior surfaces like siding, roofing, sidewalks, driveways, and patios. In professional hands this treatment can leave your property looking like new! 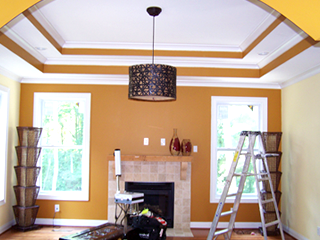 Painting is the best value you can get when it comes to home remodeling. A properly performed painting project will leave you home's interior, exterior, or both, with a brand new feel and appearance. To maximize the effect of your home remodel always consider painting. "My home hadn't been power washed since we moved in, the crew from Power Wash 99 made it look amazing! We're even going to have them apply a new coat of paint soon!" - Jake B.